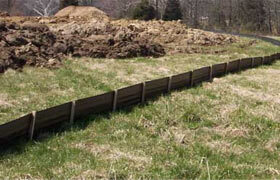 Erosion sediment control is a necessity for any project, job site, or work location where soil or natural vegetation has been disturbed, moved, or cleared. 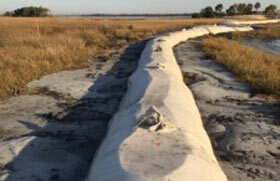 Since these areas are most at risk of pollution due to sediment runoff, erosion and sediment control products are frequently implemented to contain and filter silt. 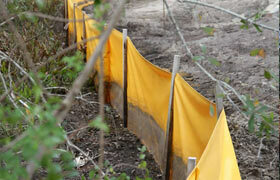 With items like erosion control wattles, logs, and dewatering bags, contractors are able to effectively control runoff and keep sites in compliance. Please feel free to browse through the product variety below to find the best options for your location or give us a call at 1-772-646-0597. 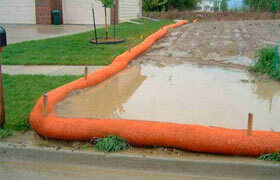 Choosing the right silt and erosion sediment control product for your location is often dependant on your project, site conditions, and on site requirements. 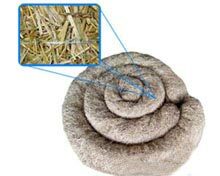 Please feel free to view the information below to find out more about our products and how they can be used on your site. 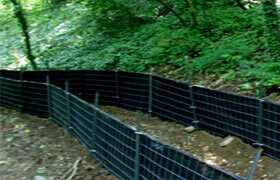 Biodegradable erosion sediment control products are typically used for either perimeter control, filtration or sediment containment around your facility. 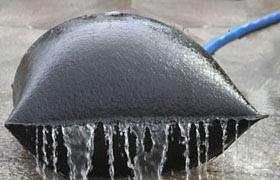 Often used in front of drains or along banks and hills, these products can provide effective stabilization without creating long-lasting maintenance or disposal requirements. 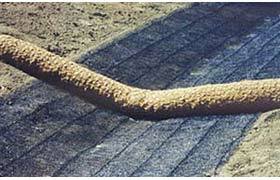 Do you have questions about coir? 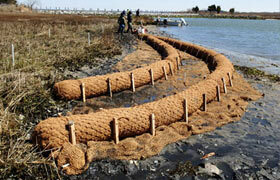 Visit the Coir Products FAQ. 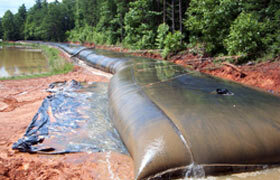 Synthetic materials, such as dewatering bags or silt fencing, are commonly used for areas with higher demands or increased sediment storage requirements. 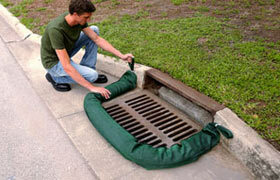 The sediment filter bag is frequently used around construction sites, collection ponds, or dredging areas to filter water or runoff. 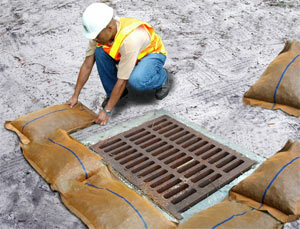 Bags can be made in compact sizing or in large dewatering tubes depending on the requirements of your location. 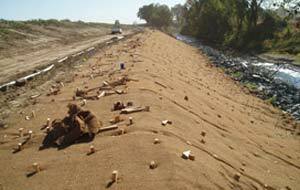 Want to build your own erosion control wall with bags? 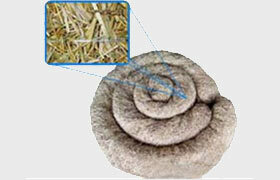 Check the Bulk Bags page.